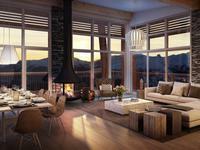 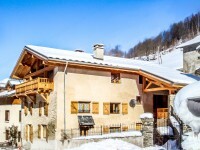 Luxury off plan 5 bedroom chalet on the slopes of Arc 1800. 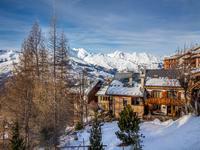 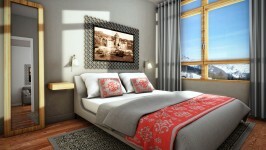 Fantastic opportunity to own a truly ski in ski out at an altitude of 1850m in the heart of Paradiski. 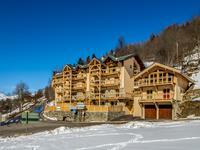 5 Bedroom apartment with stunning views in La Rosière, Espace Saint Bernado ski domain linked with Italy. 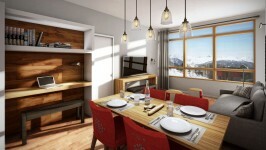 With 2 underground parking spaces, 2 ski lockers and cellars. 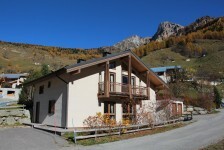 4 bed chalet apartment with private terrace and entrance. 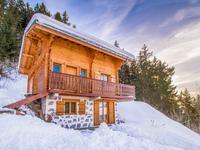 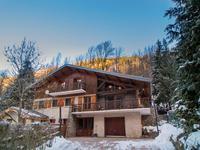 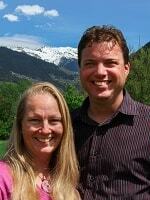 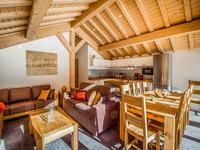 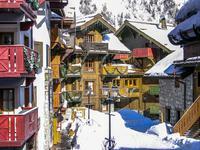 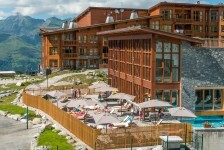 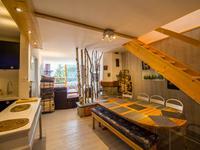 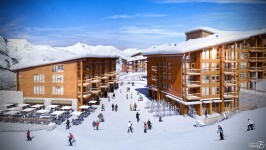 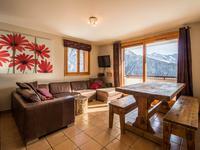 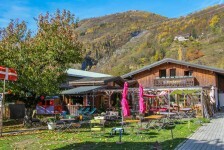 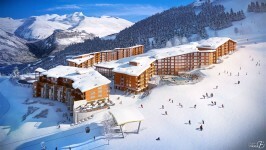 Located 60 seconds from the pistes of Peisey Vallandry, Les Arcs, Paradiski. 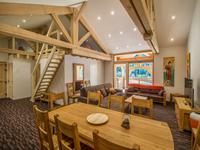 Private boot room. 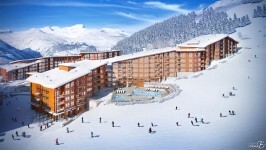 Rare ski in ski out 2 bedroom freehold apartment in Les Arcs 1950 with high ceilings and fireplace, in Auberge de Jerome residence with covered parking, pool, gym and sauna facilities.